This is the new Prada short film by Roman Polanski starring Helena Bonham Carter and Ben Kingsley. The two brilliant actors take the roles of a psychoanalyst and his rich, very chic patient (of course dressed in Prada). Absolutely worth watching! Check out Edun’s spring 2012 campaign created by artist Ryan McGinley starring among others Lana del Rey’s co-star in the video for Born to Die Bradley Soileau and Hipster #1 Charlotte Free. Those butterflies look amazing, but in real life they’re like bugs with prettier wings so I’d be freaked out if I had to have a bunch of them sitting on my face or coming out of my pants. This video is so vibrant and alive though, very beautiful. 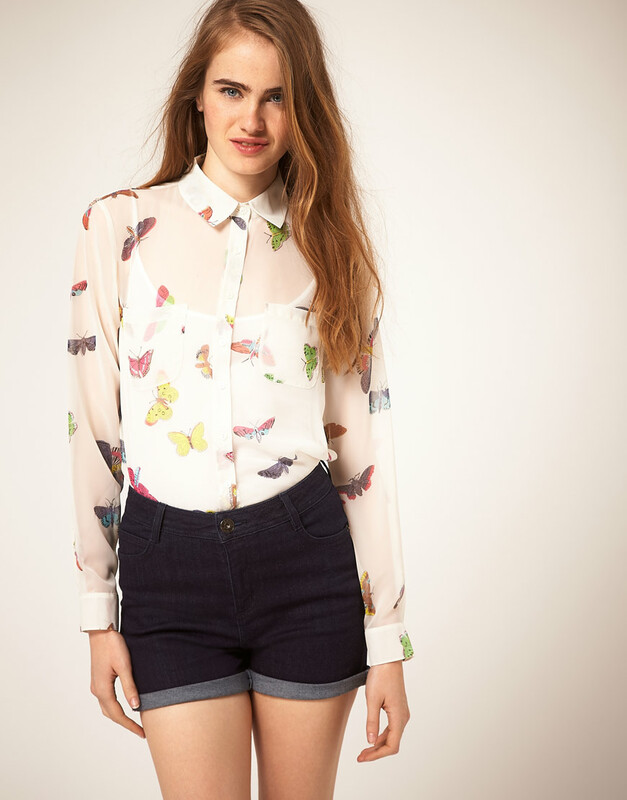 Speaking of butterflies, how do you like this butterfly print shirt? It has been on my ASOS wish list for a few weeks now.. Not too girly? Just the indie flick I feel like watching. I’m really intrigued by the idea of this movie: a prom queen – 15 years after high school she’s the loser. Charlize Theron ages really well though, she’s hot. The movie of the year for me was Pedro Almodóvar’s latest la piel que habito – the skin I live in. I watched it a few days ago and it has been haunting me ever since. I’m a long time fan of Almodóvar’s work and this was no exception. It’s very difficult to explain it, the less you know going in, the better. I can’t even tell you the genre, it’s drama, thriller, horror, sci-fi all in one. 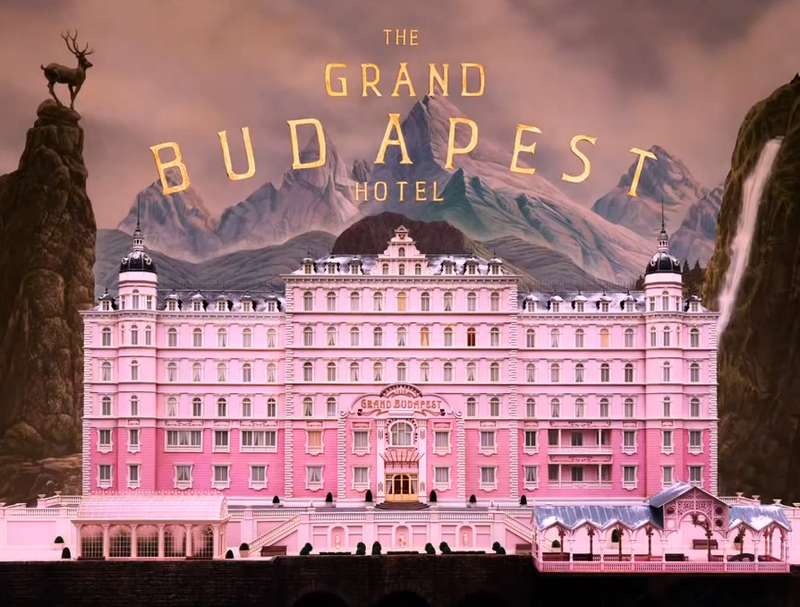 Stunning visuals and a story that will shock you. A brilliant plastic surgeon (Antonio Banderas) has developed a new impenetrable skin by experimenting with a beautiful woman (Elena Anaya) who is his personal guinea pig locked up in a room in his house. The surgeon is haunted by past tragedies and therefore has no morals whatsoever. Rated R.
I can’t tell you any more – find out for yourself.